Now that the leaves are changing color and we know that snow if just around the corner I hope everyone is thinking winter. One of my favorite things to look forward to on those blistery days if I am not on the slopes is having a glass of wine in front of the fire. I had the pleasure of staying at one of our properties this summer called The Lodges with my family. Since then I keep thinking how I should book us a room during the winter so we can either hit the slopes or cozy in to one of their beautiful units. Weather you are thinking of coming out on a girl’s weekend, all the boys or with the family, Deer Valley has some great lodging deals. They are so good that I am encouraging all of my friends to come out and they don’t have to stay at my house. So I am encouraging anyone looking to come out this winter to check out the specials. I have listed them below but you can always check out our website! Get one night free along with one free day of skiing. To qualify, purchase our special three-night lodging/three-day lift pass package and you’ll get one night’s lodging and ski for a fourth day absolutely free. Offer valid December 4 – 17, 2010 and March 27 – April 10, 2011. Save 25% on lodging and Deer Valley Resort lift tickets at a wide range of accommodations! Package includes lodging at participating properties and daily lift tickets for each adult in your party. Offer is valid resort opening December 4 – 17, 2010; January 3 – 13, 2011; January19 – February 9, 2011; March 27 – April 10, 2011 (resort closing). Package is also available february 27 – March 05, 2011 at a 15% discount. (Children’s two-day or longer lift tickets are also available for purchase at a discount). 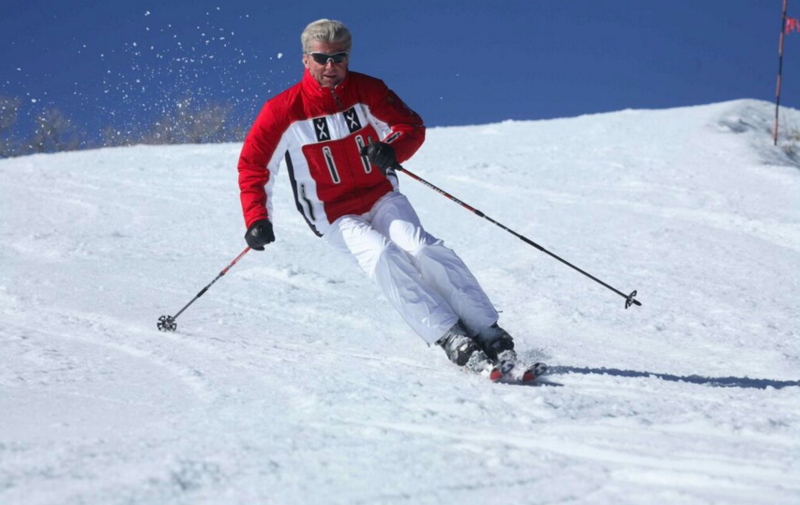 Kids ski free and save 25% on ski rentals! 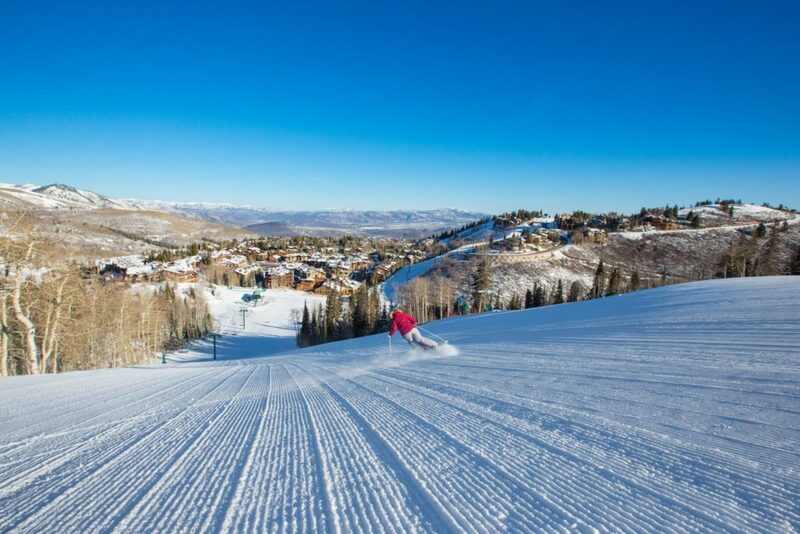 With family friendly amenities including an outdoor pool and hot tub, free continental breakfast, on-site Deer Valley ski rental shop, comfortable and cozy rooms and complimentary in-town shuttle. 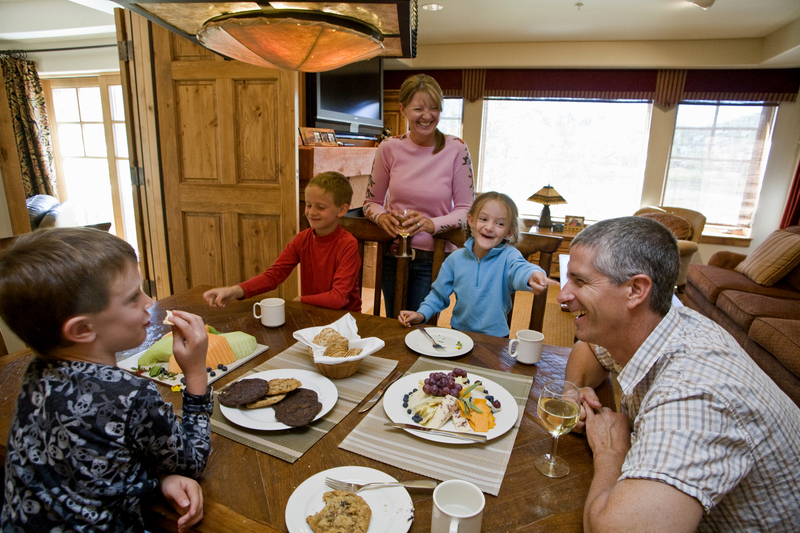 The Lodges, located in close proximity to Snow Park Lodge and ski school, is the perfect choice for families vacationing at Deer Valley Resort. Offer is valid resort opening: 12/4 – 17/10; 1/3 – 13/11; 1/19–2/9/11; 3/27 – 4/10/11, resort closing. Receive up to two complimentary lift tickets for children 12 and under with the purchase of two adult lift tickets. Receive up to two ski rental vouchers valid at any Deer Valley owned and operated rental shop valid for children 12 and under. Based on availability and not valid with any other offer. Minimum three nights lodging is required. 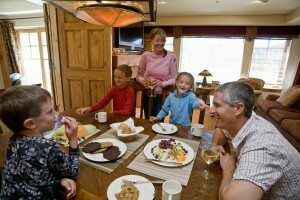 Save 25% on lodging at select properties Resort managed properties for stays between December 8 – 25, 2010. 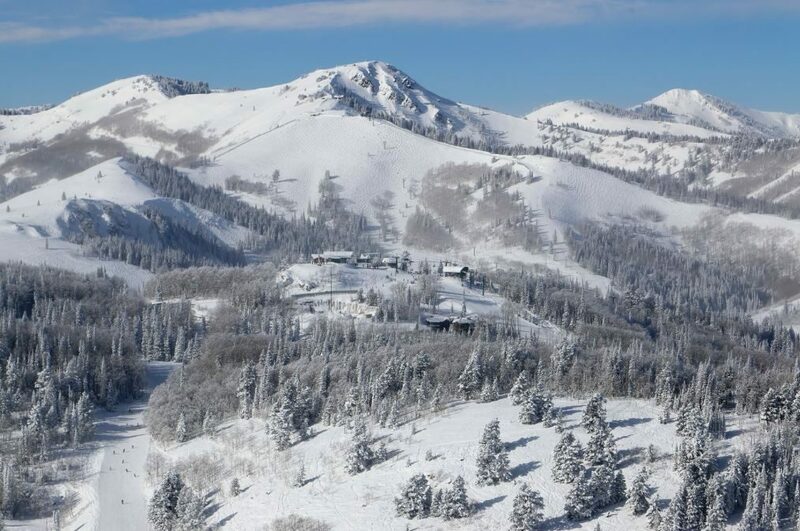 Buy three nights, get the fourth free at select resort managed properties during the Sundance Film Festival, January 19 – 31, 2011.